Amazon has become a major consumer electronics manufacturer, so it only makes sense that some of its best Black Friday deals are for its own branded gear. At this point in the big scheme of gadget shopping, it seems almost inconceivable that anyone who wants an Amazon device—like an Echo smart speaker, Fire HD tablet, or Fire TV stick—hasn’t already bought one. Yet Amazon continues to enjoy steady sales of its own branded gear, and it’s doubling down on Black Friday to sell even more. The good news is that so many of these gadgets performed well in our own independent reviews. To that point, we’ve curated a list of what we think are the best Amazon device deals available during Black Friday 2018. We don’t have any experience with the kids’ version of the Echo Dot, but we love the standard version for delivering all key Alexa functions in a cheap, small puck. We gave it an Editors’ Choice award and 4 stars in our official review. 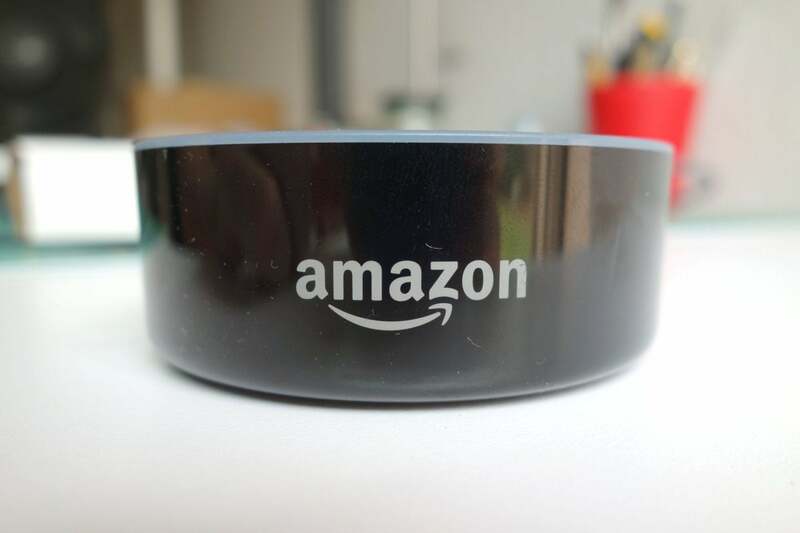 The Echo Spot, Amazon’s mini smart display, earned 4.5 stars and Editors’ Choice, and the Echo Show, Amazon’s most decadent smart display, earned 4.5 stars and Editors’ Choice as well. All devices come with Alexa voice control built-in, allowing a host of smart home management functions. Amazon has a suite of streaming TV cord-cutting products, and some are excellent, while others are hit-and-miss. We gave the Fire TV Stick 4K an Editors’ Choice award and 4.5 stars, but were less impressed with the Fire TV Cube (an Apple TV 4K competitor), and gave it just three lonely stars because Alexa voice commands aren’t that effective in a cord-cutting device. Finally the Fire TV recast, an over-the-air DVR box, earned 4 stars, and is a solid buy. We don’t actually review Amazon’s color-display Fire tablets, because we feel Amazon Kindle ebook readers are superior platforms for reading long-form content on a mobile device. That said, we won’t argue with Amazon’s prices. If you’re looking for an entry-level tablet that can run apps, play TV shows and movies, and, yes, even let you read Kindle ebooks, you’ll find a solid deal in the list above.